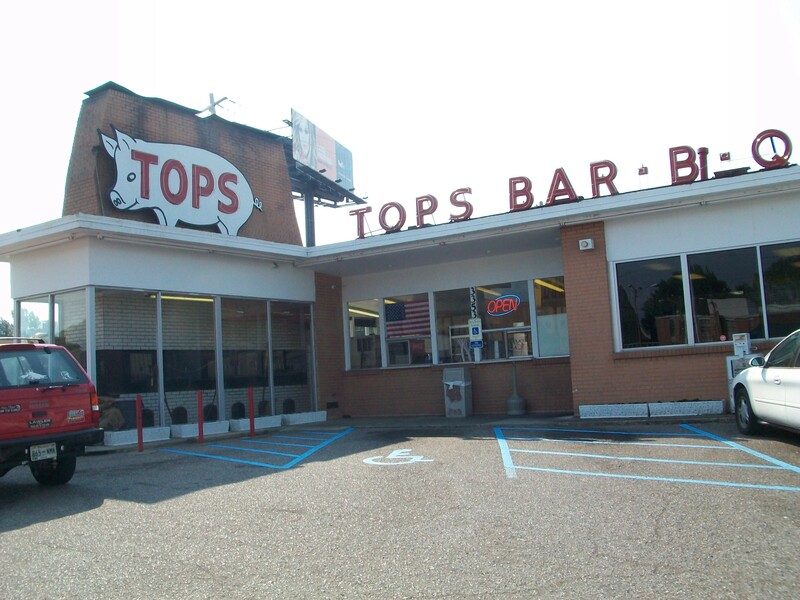 Announced this morning, Tops Bar-B-Q has been sold to an investment group, which includes Tiger Bryant, who is behind Young Avenue Deli and Soul Fish. The other investors are Darrell Horn of Green Wealth Management and Matt Salisbury, a banker. Terry Trim, a restaurant vet and most recently director of operations at Kooky Canuck, will act as president. 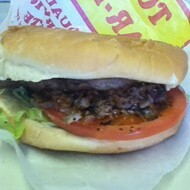 The restaurant, which has 15 locations in the area, is known for its pulled pork topped burgers and brisket. 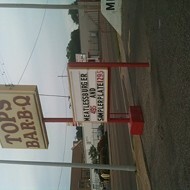 MEMPHIS, TENN. – April 2, 2019 – Tops Bar-B-Q today announced that the company has been acquired by an investor group led by Darrell Horn, Matt Salisbury, and Tiger Bryant, a local restaurateur and founder of Soul Fish Café and Young Avenue Deli. With 15 locations throughout the greater Memphis area, the award-winning Tops Bar-B-Q has been serving classic barbeque, burgers and more in a family-friendly atmosphere for 67 years. The new ownership team brings to the table both extensive restaurant expertise and financial acumen to build on what is already a successful business. Maintaining the warm customer experience, popular menu and friendly staff – the heart and soul of Tops – are the owners’ top priorities. 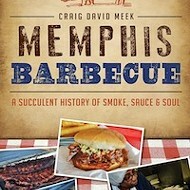 Nurturing the business and allowing it to continue for years to come was the impetus for one of the lead investors, Darrell Horn – a diehard fan of Tops’ barbecue since childhood – to buy the company. His father Ralph Horn is also an investor in the company. Ralph, the retired CEO of First Tennessee, is well known for the award-winning, positive workplace culture he helped build at the bank. Tops’ long-standing CEO Monty Montague, who has been with the company for 45 years, was part of the ownership search, looking at potential buyers alongside the trust that held the company after Messick’s passing. The 81-year-old Montague will continue in his current role at Tops and will be joined by Terry Trim as the new President who brings over 30 years of restaurant executive and operating experience. 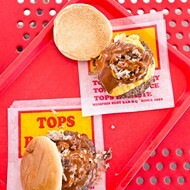 Horn, Salisbury and Bryant will serve on the Tops Bar-B-Q Board.